U.S. light-vehicle sales, behind a 9.4 percent rise in light-truck demand and fatter discounts, edged up 1.2 percent last month over November 2014, putting the industry 1,575,852 vehicles short of the annual record set in 2000, with a month remaining. 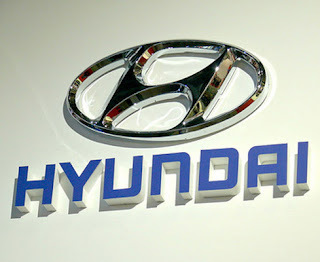 Hyundai-Kia set the pace in November as most automakers rode U.S. light truck demand to sales increases. The gains among major players fell within a narrow range of 0.3 percent at Ford Motor Co. to 3.8 percent at Nissan Motor Co. Hyundai-Kia’s 7.1 percent increase -- driven by a 12 percent gain at the Hyundai brand -- stood out in percentage terms. Only American Honda and Volkswagen Group posted a decline in volume. The final industry tally for November was delayed until today because Mercedes-Benz, citing a “systems malfunction,” reported results a day after other automakers. Overall industry volume topped expectations for a flat or slight rise in volume, according to several analysts. The seasonally adjusted annual sales rate came in 18.16 million, marking the third straight month of a SAAR above 18 million. The strong November results will help push the industry closer to topping the U.S. sales peak of 17.4 million, set in 2000. "The auto industry is on track to exceed 2015 expectations," said Bill Fay, group vice president and general manager for the Toyota division. To set a new high for annual U.S. sales, the industry must see volume rise 4.6 percent this month compared to December 2014. But because December 2015 has 2 extra selling days compared to a year ago, that translates to 1,717 fewer vehicles needed per selling day than a year ago. Through November, deliveries across the industry rose 5.4 percent to 15.8 million, spurred by rising incentives, record leasing rates, pent-up demand, and favorable financing and credit availability. 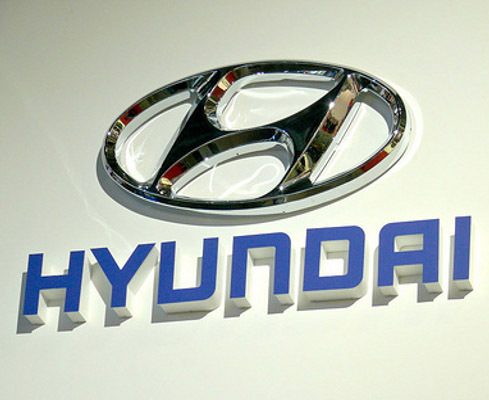 Hyundai generated sales of 60,007 vehicles, up 12 percent, for its best-ever November. Kia sales nudged upward 1.4 percent to 45,553. Nissan Motor Co. rode strong demand for the Rogue crossover to a 3.8 percent increase. At Toyota Motor Corp., volume rose 3.4 percent. FCA extended its streak of monthly advances to 68 with a 3 percent rise. GM was up 1.5 percent, while Ford Motor Co. eked out a 0.3 percent gain. Volkswagen, citing a stop-sale order on 2.0-liter and 3.0-liter diesel models pending a review by U.S. and California regulators for emissions compliance, said November deliveries dropped 25 percent to 23,882. It is the steepest monthly decline for the VW brand since the start of the Great Recession. Honda Motor Co. fell 5.2 percent to 115,441 vehicles -- with Acura plunging 18 percent to 12,244 deliveries. Sales at the Honda brand slipped 3.5 percent. The increases for major automakers come in comparison to a strong November 2014 that also had two more selling days than last month. i read your blog,its awesome information.If anyone wants to Buy Hyundai Accent Tyres Online in lowest price.